The following institutions participate in the EGPR course. Džemal Bijedić University of Mostar was founded in 1977 as one of the pillars for the development of the Herzegovina region. Today, the University has eight faculties, around 5000 students enrolled in total of 26 study programmes at first cycle, 20 study programmes at the second cycle and 3 doctoral study programmes. More than 200 professors and associates participates in the teaching process. 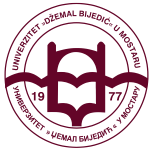 Students from Džemal Bijedić University of Mostar joined the EGPR course in 2018. 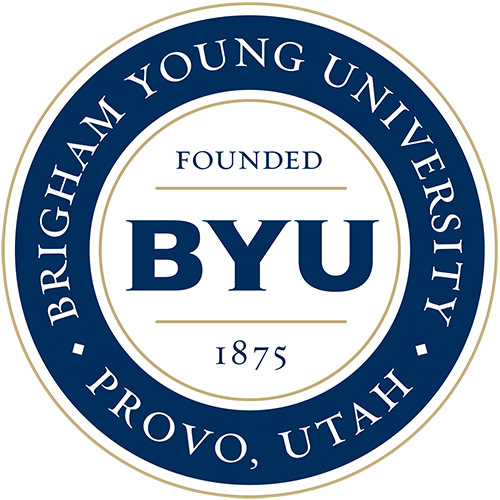 Brigham Young University (BYU) was founded in 1875 in Provo Utah, USA. BYU seeks to develop students of faith, intellect, and character. BYU serves 33,500 students with 179 undergraduate majors, 62 graduate programs, and 26 doctoral programs. Students attend from all 50 of the United States and from 105 countries. Students from BYU’s Industrial Design program joined the EGPR course in 2018. The university was established in 1782. More than 110 departments and institutes operate within the structure of eight faculties.
. The departments of the faculty work in cooperation with more than 80 other universities and research institutes from around the world - cooperation that is evident in international research projects, conferences and publications. The faculty's research serves both technological development and the training of engineers. T: +36 1 463 35 07 City, University of London (City) is a global institute committed to academic excellence, with a focus on business and the professions. City attracts over 17,000 students from more than 150 countries and academic staff from over 50 countries. Its history dates back to 1894, and was granted university status in 1966. City joined the EGPR course in 2005, with involvement led by the School of Mathematics, Computer Science & Engineering. The university was founded in 1853. Today, its students and staff come from more than 120 countries. The university's Laboratory for Computer-aided Design and Production was a co-founder of the EGPR course in 2002. Founded in 1919 on the basis of centuries of educational tradition, University of Ljubljana remained the only Slovenian university for half a century. 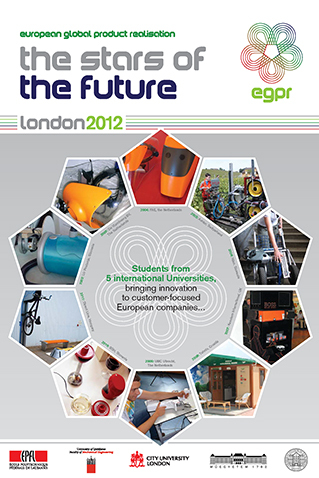 The university's Faculty of Mechanical Engineering is one of the constituting EGPR partners. The faculty's vision is to become the premier teaching and research faculty for mechanical engineering in Slovenia and southeast Europe, maintaining the highest educational and professional standards. Founded in 1669, this is the oldest (and biggest) university in southeast Europe. 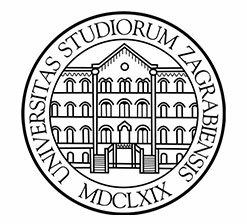 Ever since its foundation, the university has been continually growing and developing, and now comprises 29 faculties, three art academies and the Centre for Croatian Studies. 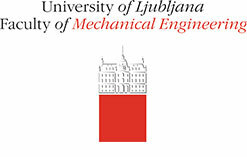 The University of Zagreb's Faculty of Mechanical Engineering and Naval Architecture has been involved in EGPR since 2003.